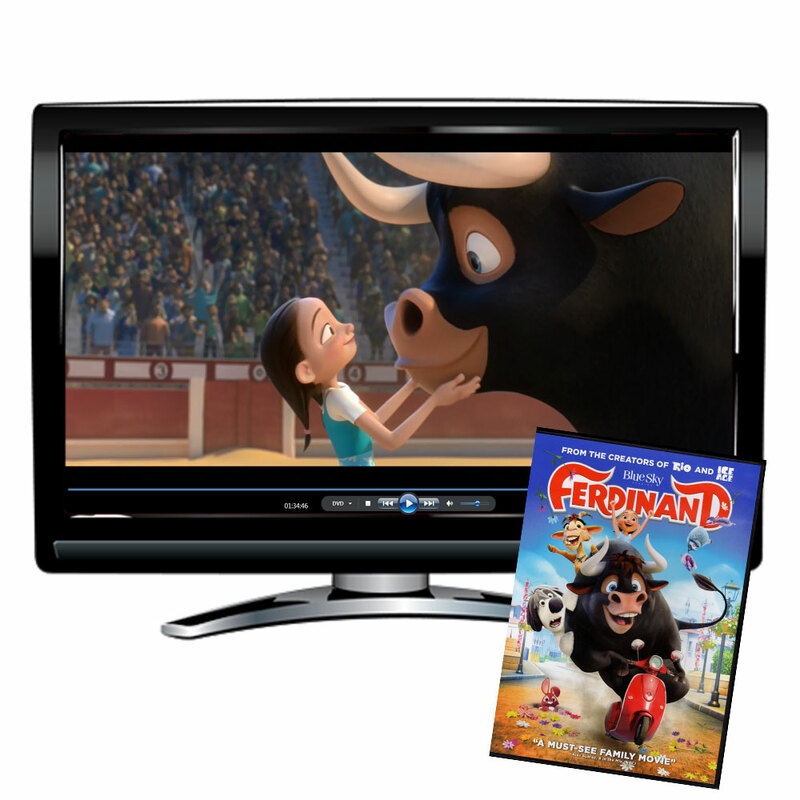 Promote Proficiency with This Ferdinand Movie Resource Book! «La gente cree que te tiene calado por tu físico. Pero no es tan sencillo, sobre todo en mi caso. 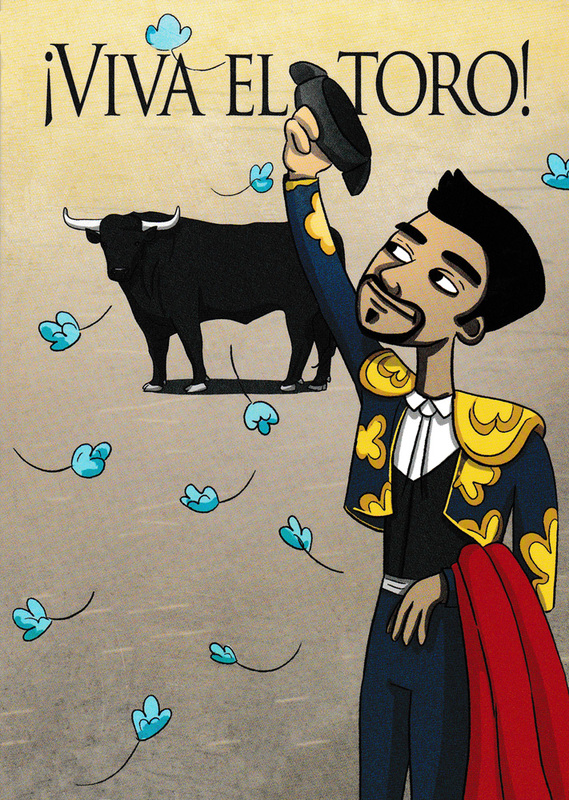 Soy un poquito más… complejo». 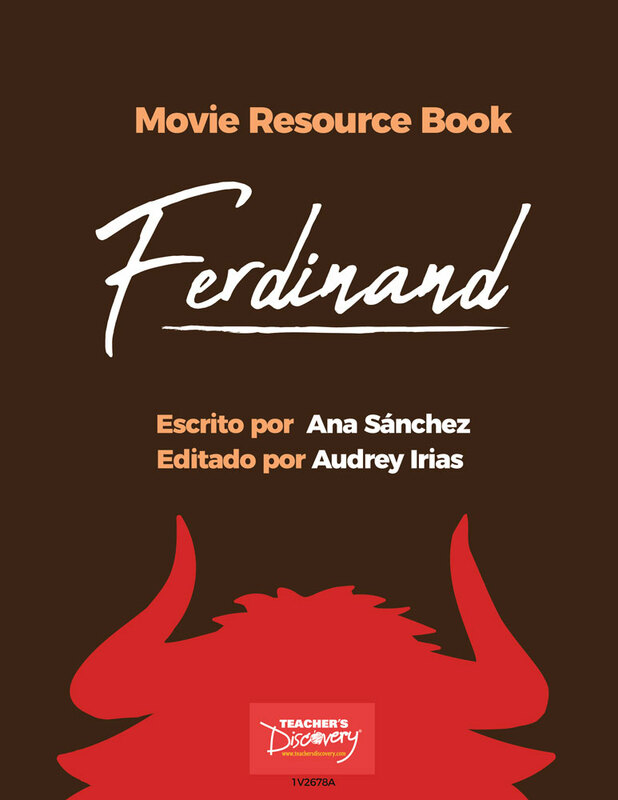 This Ferdinand Movie Resource Book helps teachers discuss the legend of the well-known pacifist bull Ferdinand and, most importantly, how stereotypes based on appearance can lead to misjudgment. 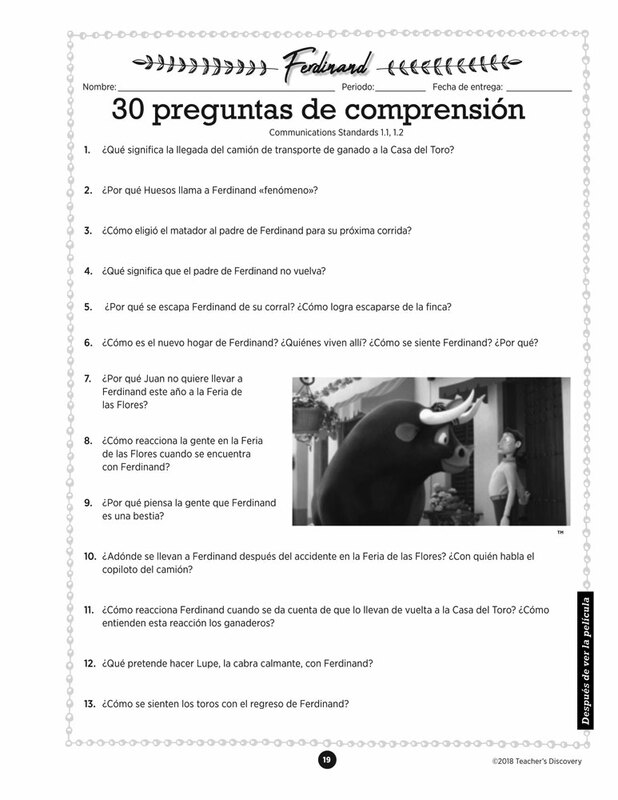 Discuss the history of the art of bullfighting and its controversy, and follow the discussion with 50 rapipreguntas to fill out during the movie, listed in the order of occurrence. 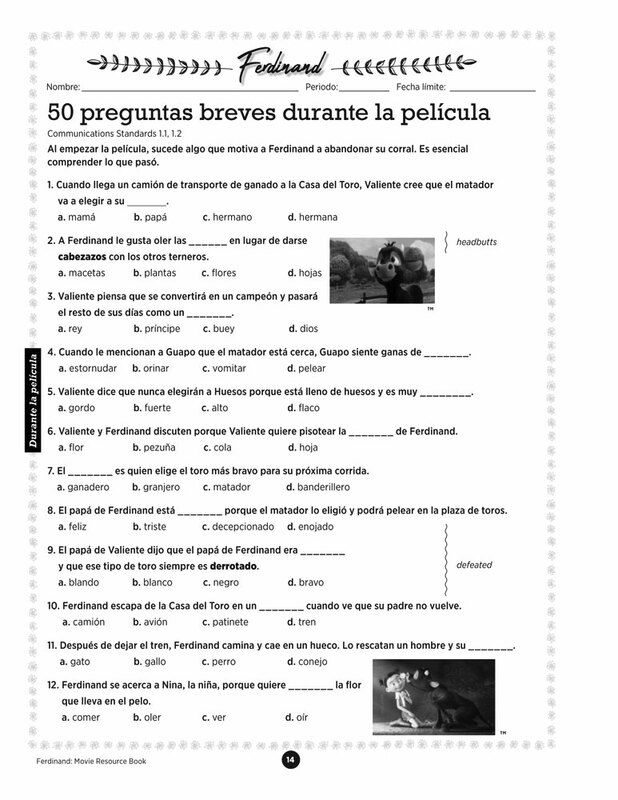 Each reading activity has vocabulary in bold, with the difficult words listed in a sidebar. 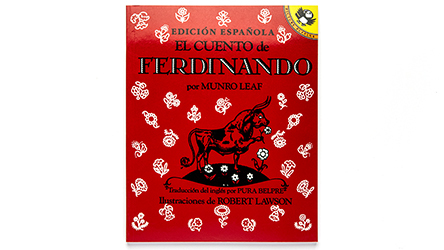 The book offers a very thorough and respectful look at bullfighting and the movie Ferdinand, with before-, during-, and after-viewing activities entirely in Spanish, including a quiz and project. 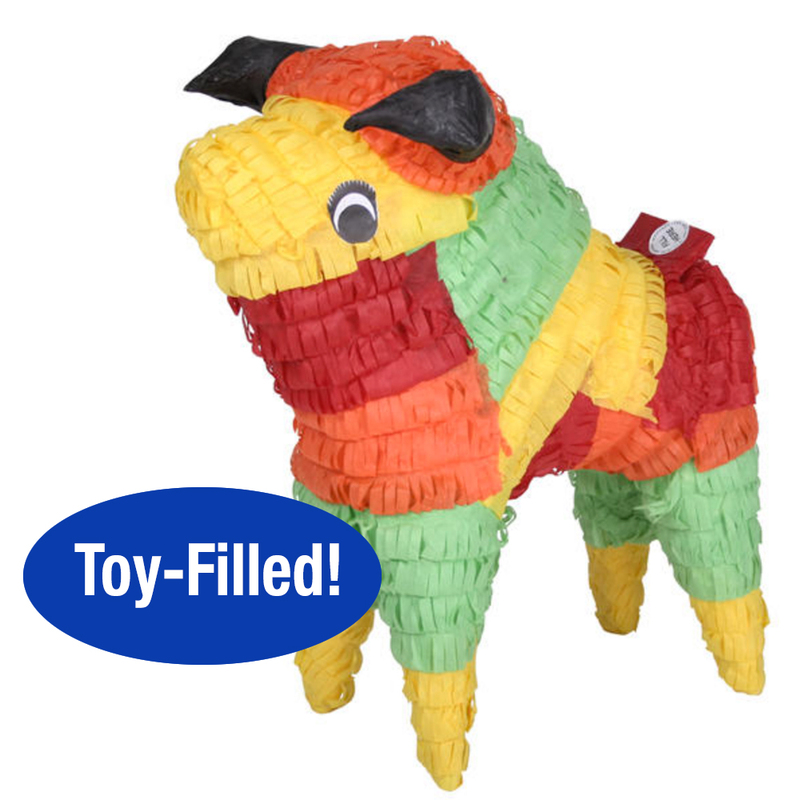 There are enough activities to last up to two weeks! Also includes printable bookmarks on vocabulary! Download the Free Teacher's Tips located in "Additional Info." ©2018. 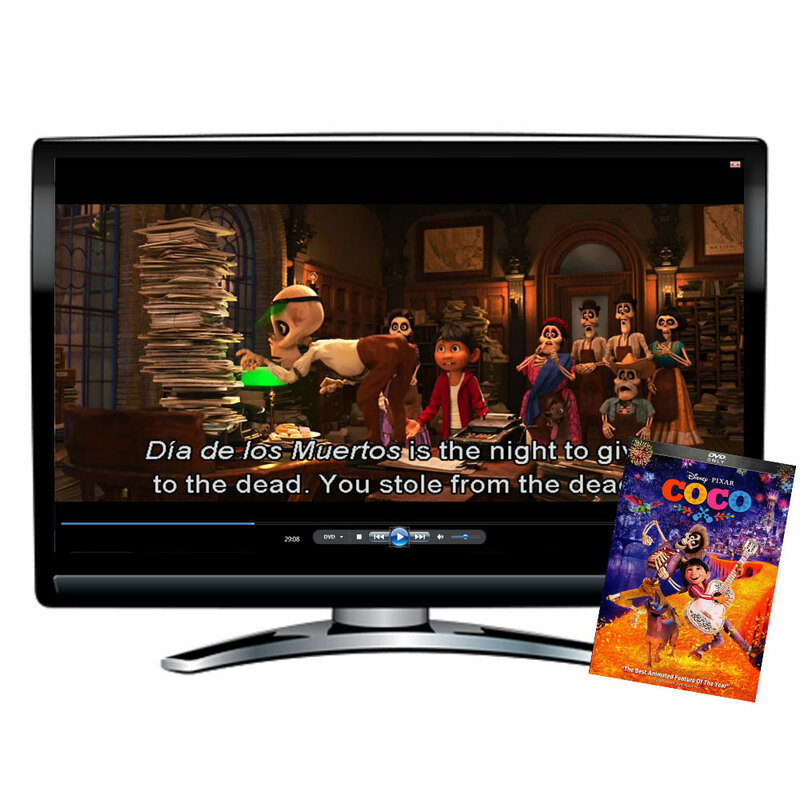 English, Spanish. Beginning, Intermediate. Levels 1 and 2. Middle school, high school. 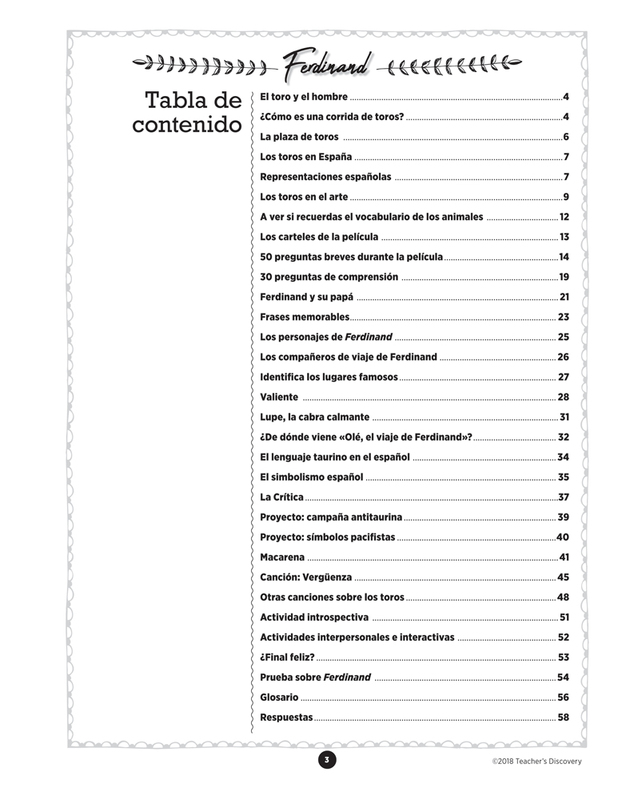 68 pages. 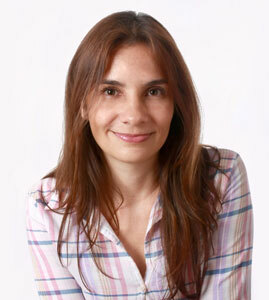 Ana Sánchez studied languages at the Universidad de Antioquia and Universidad Autónoma Latinoamericana in Colombia. 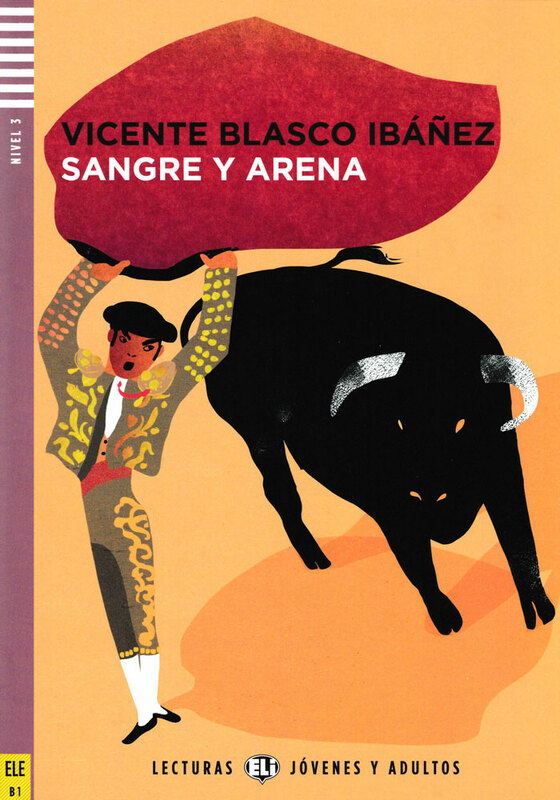 Teaching languages has given Sánchez the opportunity to disseminate culture an art from Spanish- and English-speaking countries throughout her works.